Brittany Work, OTD, OTR/L earned her Doctorate of Occupational Therapy from Belmont University in 2008. She is a VAD Super User and has been instrumental in the development and implementation of OT's role in the early mobility protocol on the ICU. She is currently enrolled in the University of Alabama at Birmingham in order to obtain her specialty certification in low vision. 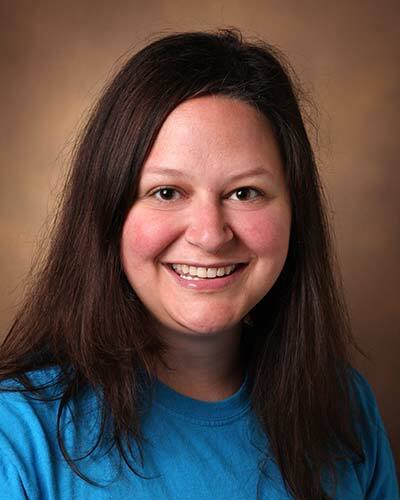 She has been employed at VUMC since 2010 with a clinical emphasis on care of patients in the medical and cardiovascular intensive care units.